Bay Area Homes, Luxury Properties, San Jose Real Estate and Bay Homes. 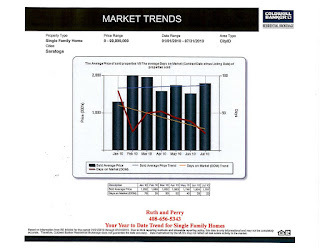 : Year to Date Home Sales Price Trends in Saratoga, California. 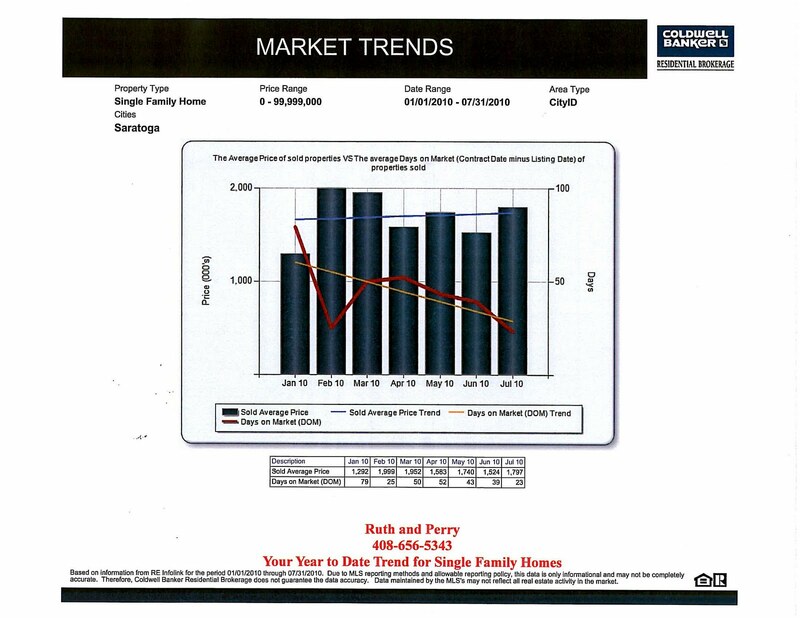 Year to Date Home Sales Price Trends in Saratoga, California.